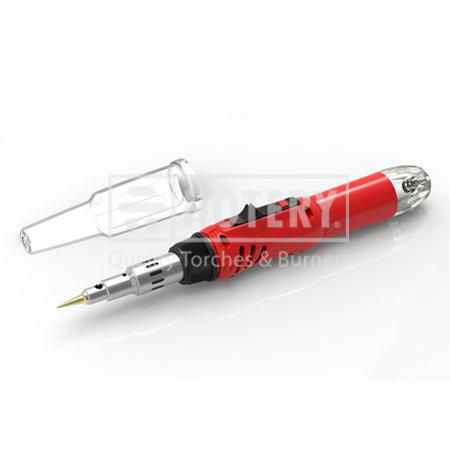 HOTERY PRODUCTS CORP. is a professional manufacturer, supplier and exporter that is concerned with the appearance, development and production of Butane Pencil Torch. We are located in Taiwan, with convenient transportation access. All of products are strict checked by our professional employee.